When mainstream media and city services failed to cover Koreatown during the 1992 L.A. 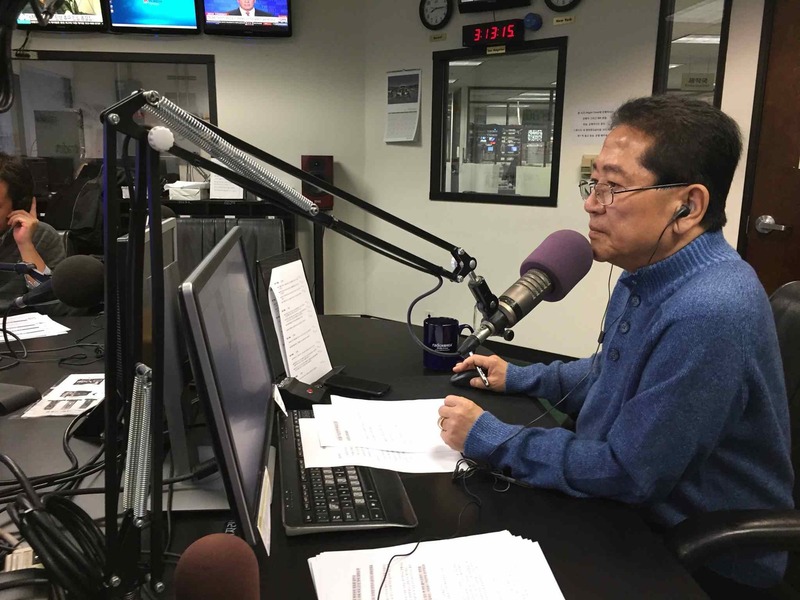 Riots, Choi Young Ho and his colleagues from Radio Korea turned their regular programming into a 24-hour hotline/news for the Korean-speaking community, fielding calls from eyewitnesses from across the city. “K-TOWN ’92 Reporters: Who Gets to Tell the Story?” will be presented on Thursday, May 11, at 7 p.m. at the Japanese American National Museum, 100 N. Central Ave. in Little Tokyo. “K-TOWN ’92 Reporters” was produced by Peabody award-winning filmmaker Grace Lee as part of ktown92.com, an interactive web archive that explores the 1992 Los Angeles Riots through the lens of greater Koreatown. With a mix of archival news footage, new interviews, and other media, ktown92.com invites users to create their own unique documentary experience and to hear poignant stories that were overlooked by the media coverage of the day. The screening will be followed by a panel discussion with the filmmaker; John Lee, former Los Angeles Times reporter; Victoria Kim, Los Angeles Times reporter; and Joanne Griffith, senior editor at “Marketplace Weekend.” Moderated by Oliver Wang, associate professor of sociology at CSU Long Beach. There will be a special introduction by Angela Oh, one of the few Korean American voices heard in the mainstream media in the aftermath of the riots. Co-presented with Asian American Journalist Association-Los Angeles and PBS SoCal.